Marketing Literature Superb Design for Print and Signage. Convert visitors to customers, connect and communicate. 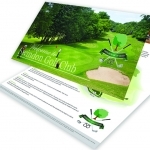 Marketing Literature, Superb Design for Print and Signage for the Education Sector, the Health Sector, the Leisure & Sport industry and Commercial Business. Convert visitors to customers, connect and communicate. 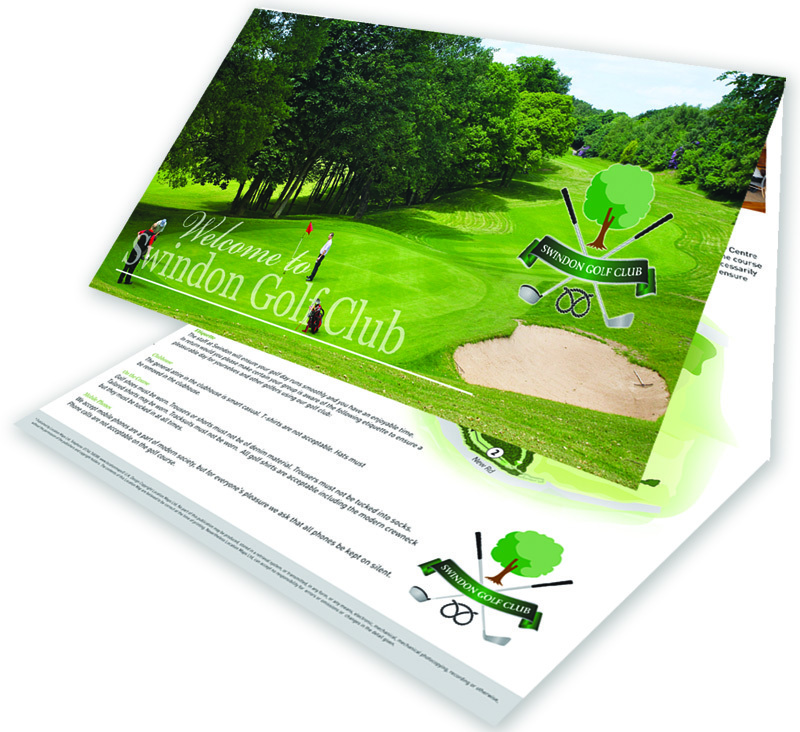 With creative design Location Maps can help you to communicate a clear message, Increase awareness. You never get a second chance to make a first impression, so make it a successful one with our help. E-books, website content – what ever your needs we can help make the difference.